Are you fed up of attracting idiots, abusive partners or other undateables? Do you keep sabotaging what could have been a good relationship? 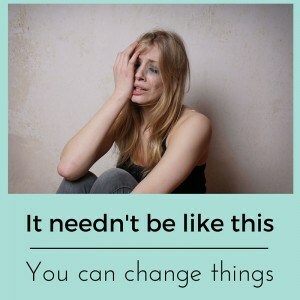 If so, you can change! If you have a history of picking emotionally unavailable, abusive or unpleasant partners then hypnotherapy could help you. There’s no reason at all why you should continue to experience emotional abuse or worse. You don’t deserve it, you don’t need it and you could learn to stop being attracted to the sort of people who have nothing else to offer. Perhaps you keep wrecking relationships with good and decent partners. If so then there’s no reason why you can’t learn to change. Things could be different. I’ve used hypnotherapy in Reading, Oxford, Wallingford, London and Thame and clients in all these locations have learned to leave their problems with relationships where they belong: in the past. You could do it too. A friend of mine always used to joke that he had a knack for attracting ‘bunny boilers’ an unattractive term describing emotionally unstable women. His relationships with these women were passionate and fun, at first, but they always ended unhappily and he wondered why he couldn’t just find something pure and simple. What was it with these women? Why did he always attract the neurotic, the ‘mad’, the ‘bad’ and the ‘sad’? It was as if such unsuitable types would make a beeline for him. Years later he told me that he’d been mistaken. Yes, the women he’d been dating may have been demanding and difficult. Yes, his relationships with these women may have ended badly but he’d been attracted to them because he was troubled too. He was a ‘bunny boiler’ too! Exceptionally needy, demanding of affection and attention. He was as much a problem as they had been. If he wanted to enjoy healthier and happier relationships then he now needed to take a good, long look at himself and get to work on putting things right in his own mind. This revelation led him to look at himself more honestly, dealing with his issues, building his confidence and coming to a point where he was able to discover and sustain healthier, more satisfying relationships. Think back to all those awful people you’ve been dating. Cast your mind back to all those unpleasant types, perhaps they’ve even been abusive. They may be unpleasant, they may be awful. However, there’s worse to come. There’s an unpleasant truth behind all of these losers. They’re all connected by one thing. Please brace yourself, it’s not pretty but it’s true. The thing they have in common is: you! Perhaps it really is you. If so, learn to let those habits go! My clients often tell me of how they meet decent people who they like very much. They tell me of how they enjoy the relationship before allowing jealousy and possessive traits to come to the fore, picking fights and being almost aware that they’re driving the partner away. They don’t feel, however, as if they can stop themselves. The habits are too ingrained and repeat themselves relationship after relationship. Jealousy, insecurity and controlling behaviours are all rooted in the belief that you’re not good enough. If you don’t control the situation, the relationship, then that person is bound to find somebody better than you are. If this describes you then help is at hand. You can learn to build a better relationship with yourself and thus be able to let go of undesirable behaviours in your relationship with others. Of course, others simply find themselves picking the jealous, the possessive, the controlling, the narcissistic. Something draws them to such people and they find themselves doing this time after time after time. Such clients come to see me because they begin to recognise the patterns. They have a long history of ending up with men (or women) who start out by being kind and attentive but who later turn into violent, emotionally abusive losers. Some of my clients are tempted to think that ‘all men are the same’ or something similar. What they find, however, is that there’s something in themselves which leads them to unconsciously pick out such men (or women). They find that their attachment style to others is unhealthy and is often a result of their earliest attachments to parents. They find that their self-esteem is so low that they don’t believe themselves to deserve anything better. Whatever the cause of these unhappy relationships may be, once it’s resolved the badduns stop coming. A relationship can end unhappily for any number of reasons. Most of us roll the dice a good few times before finding Mr or Miss Right. If, however, an unhealthy pattern emerges across a number of relationships then it may be useful to ask ourselves how we may have helped these events to unfold. We are, after all, the one thing common to all of them. Are we wrecking them or are we simply picking partners who are completely unable or unwilling to meet our needs? What do you get from such relationships? What are you seeking? Perhaps you had a parent who exhibited similar feelings. Perhaps your own self-esteem is in need of a little work. There is any number of reasons as to why people tend to find themselves repeating relationship patters, time after time. Whatever the truth may be, it doesn’t have to continue. Get in touch with me and we’ll discuss how hypnotherapy and I can help you. It doesn’t have to continue being this way. Do we sabotage our relationships because we feel unworthy of our partners, of anyone? Do we repeat those unhealthy relationship patterns taught us by unhappily married parents? Do we run away from commitment because we subconsciously want to destroy a relationship before we fall too deeply in love and risk being hurt? Are we unconsciously picking the wrong partners because there’s a part of us which want to ‘rescue’ them? Do we hope that by rescuing others we can somehow rescue ourselves? Are we drawn to people who unconsciously remind us of an emotionally abusive parent? ‘They’ say we marry our mothers/fathers. They say a lot, those people, but sometimes there’s something in it. I find that it’s often true in the work I do. People are often drawn to those who remind them of their own parents. This is great if our parents were good, solid, stable people. It’s not such a wonderful idea if they were abusive and unreliable. You can learn to resolve these tendencies. You can learn to deal with your past and so move on from the temptation to recreate an unhappy past. 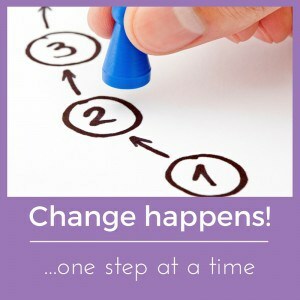 How can hypnotherapy help you to change? There could be any number of reasons why a pattern of unhealthy relationships emerges. Hypnotherapy can help you because you’re possibly not even fully aware of how your unconscious mind leads you to pick such people in the first place. 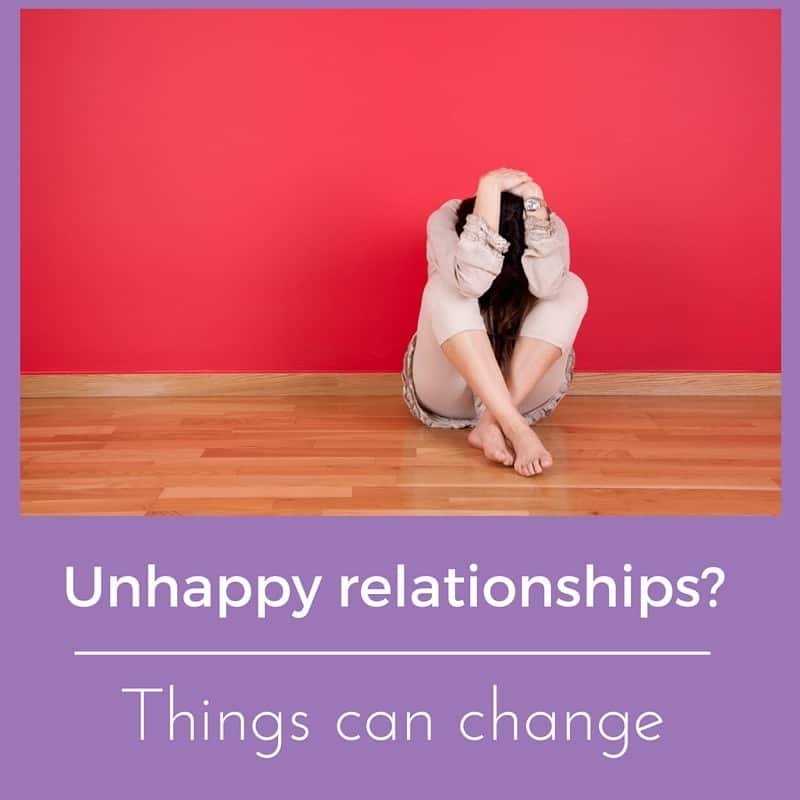 Hypnotherapy can help to change these beliefs and behaviours which lead you into the same unhappy relationships, over and over again, leaving you free to love and be loved – just as you’ve always wanted. Perhaps it’s a matter of self esteem. If this is poor then some people will pick partners in the belief that ‘this is all I can expect’. If that partner then turns out to be violent and abusive then self-esteem spirals and the same pattern is made more likely next time. Would you like to make that last relationship the last such relationship? If so, get in touch and we’ll discuss what could be done in order to free you from this cycle. We’ll talk through your options and how you could move forward into a happier future of happier, more loving and simpler relationships. Hypnotherapy could help you to let all of this go, for good! Hypnotherapy could help you to undo the emotional damage done by emotional abuse or poor models of attachment provided by parents. Hypnotherapy could help you to raise your self esteem so that you have less fear of rejection and so allow relationships to develop and grow to their full potential. Hypnotherapy could help you to develop greater self-esteem and respect. 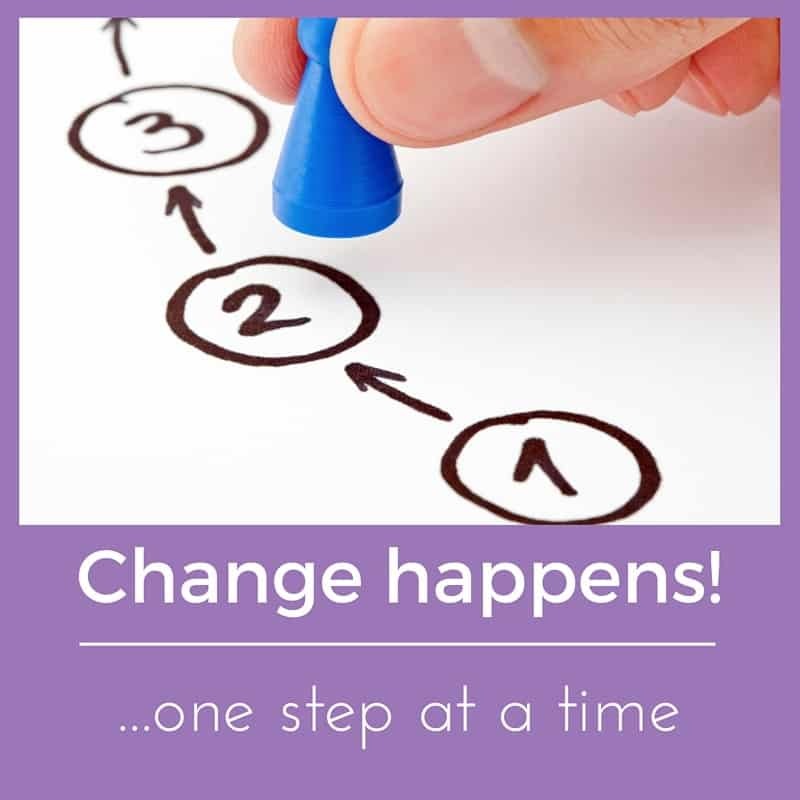 hypnotherapy could help you to recognise the patterns which once drew you to such people and when they’re conscious you can decide never to allow it to happen again. If you’d like to resolve your tendency to attract and hook up with unsuitable partners or if you recognise that you, yourself, are destroying relationships with people you love then please do give me a call on 07786 123736 / 01183 280284 /01865 600970. Alternatively, email me at paul@resolvedhypnotherapy.co.uk or complete the contact form below. We can discuss how I, and hypnotherapy, could help you. Hypnotherapy for relationship problems can be an effective way of dealing with unconscious factors which lead you into trouble. With Valentine’s Day approaching rapidly, now is as good a time as any. I look forward to speaking with you soon.